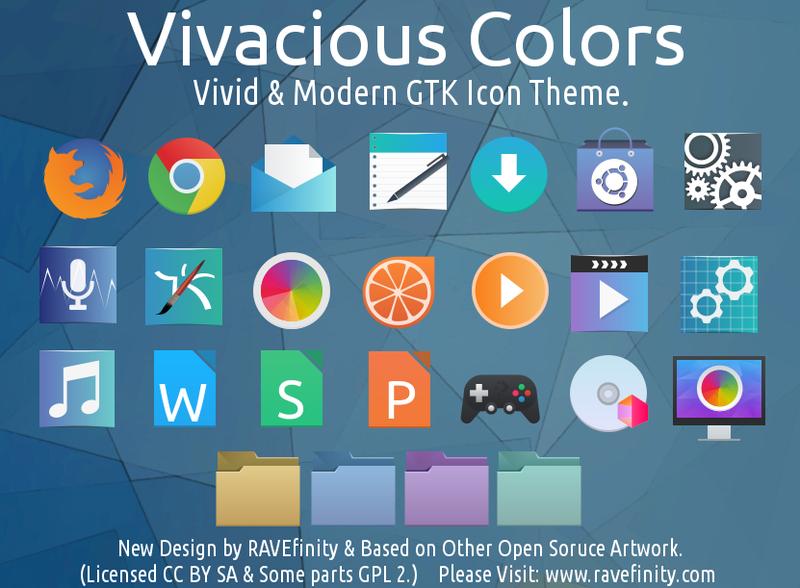 Vivacious Colors is an vivid and modern icon suite for Linux. Featuring an stunning NEW set of application icons. Vivacious Icons are simple and clean but make use of gradients and shading for more intricate beauty and sophistication. Sorry This theme is not in active development right now. And is not tested on distributions above 16.04 LTS. 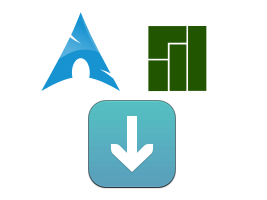 May not work on distributions newer then 2016. 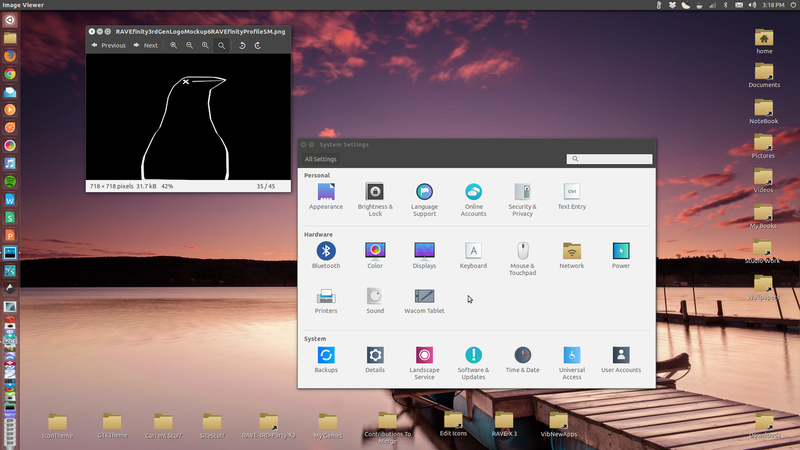 Vivacious does not currently work on Linux Mint 18.2 & 18.3 and newer. 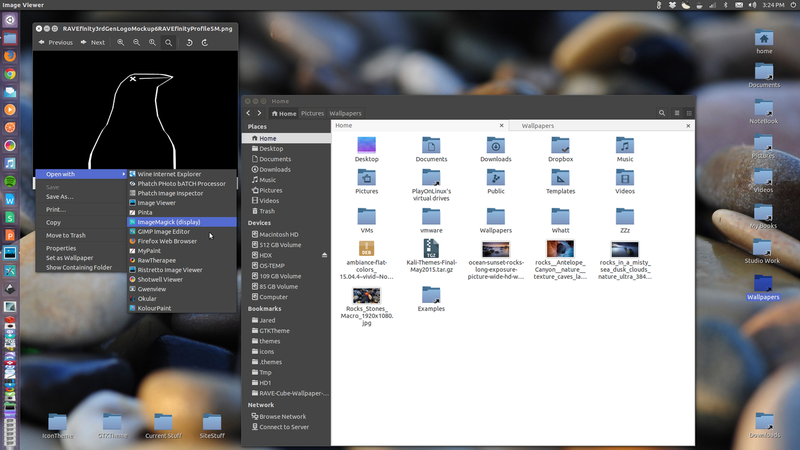 Linux Mint's file managers are having conflicts with our folder icons for some bizarre reason. Vivacious Requires about 55 MB of space. 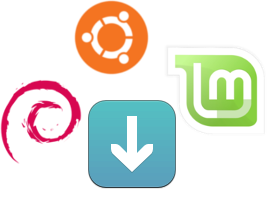 However with GTK Icon Cache Files it could require as much as 280 MB. Please have a bit of space to spare just in case your system uses big cache mode. Stock Manila Folders, Blue, Purple, Mint Teal. Aqua ,Graphite ,Blue Vivid (Dark), Brown, Green, Purple Vivid (Dark), Red, Pink, Orange, Yellow. These variants effect the Panel, Action & Menu Icons Only. 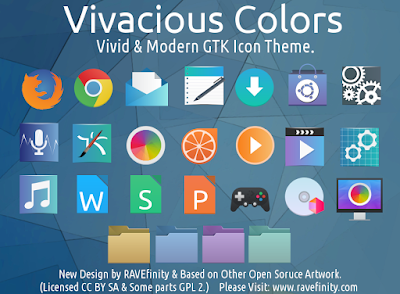 The Main Theme Comes With 4 Great Folder Colors. We have let things stagnate too long I guess.